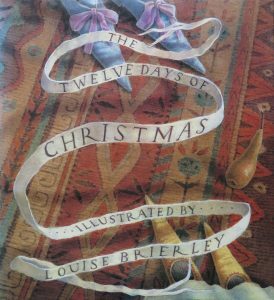 T is for The Twelve Days of Christmas by Britta Teckentrup. 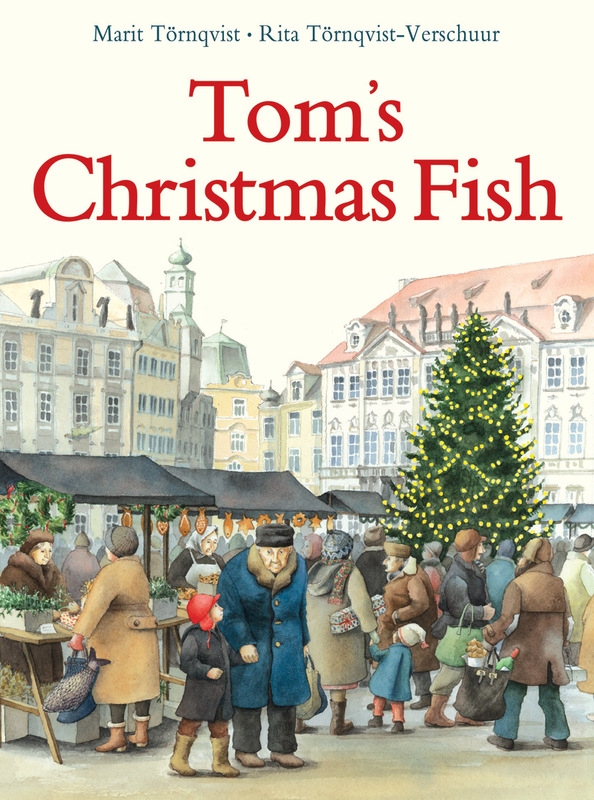 The Twelve Days of Christmas is brought to life through Britta Teckentrup’s beautiful illustrations. 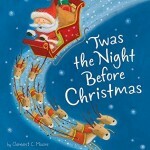 This gorgeous peep-through picture book introduces even the littlest of children to the familiar, festive song. 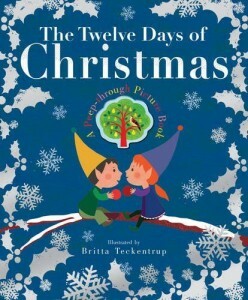 The Story: Two elf sweethearts sit on a snow covered branch on the front cover of the book. 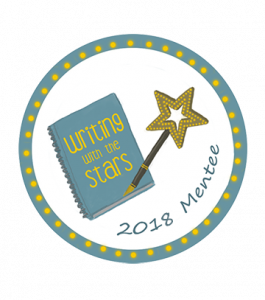 Surrounded by sparkly silver holly and snowflakes they look adoringly into each others’ eyes. 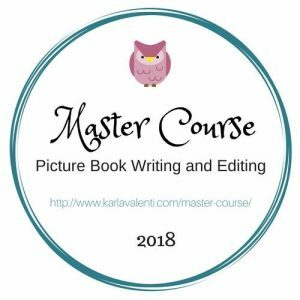 Above them is a tree shaped hole through which we can see a partridge sitting in a pear tree and as we turn the pages the tree shape grows to accommodate each present. 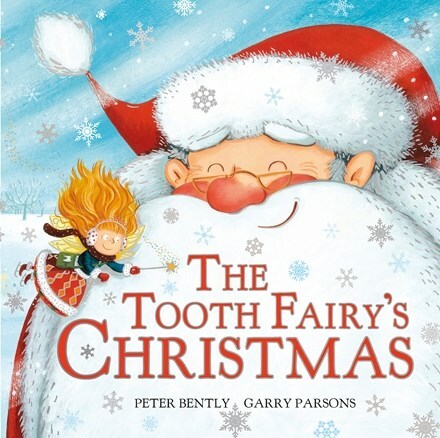 On the fourth day four more holes appear then more until the final page which shows all the presents interspersed with gold stars and snowflakes. 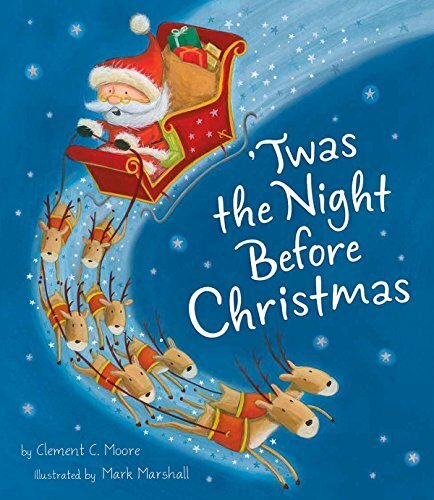 ‘Twas the Night Before Christmas by Clement C. Moore and Mark Marshall is the story that we always read on Christmas Eve. 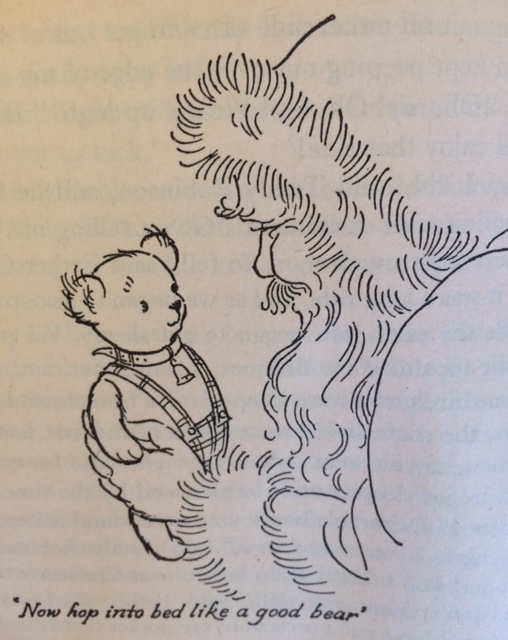 We love the story ‘Teddy Robinson Meets Father Christmas’ which can be found in About Teddy Robinson by Joan G. Robinson. 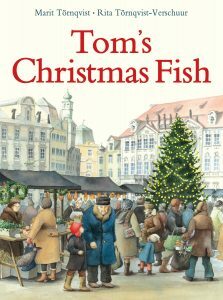 Sanne Dufft recommended Tom’s Christmas Fish by Rita Törnqvist-Verschuur and Marit Törnqvist on Story Snug’s 2017 Advent Calendar. 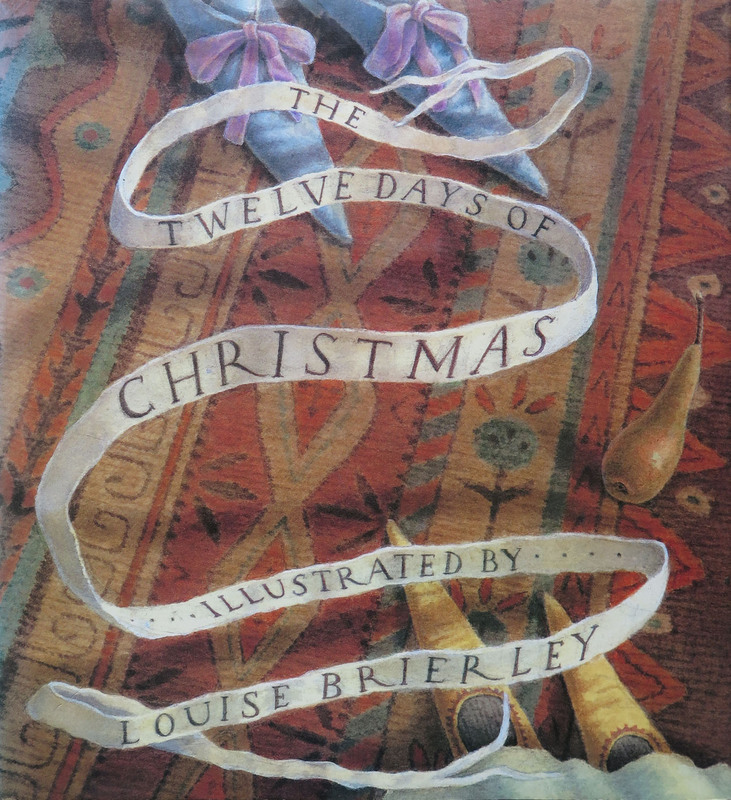 Sarah Massini chose another edition of The Twelve Days of Christmas which was illustrated by Louise Brierley. 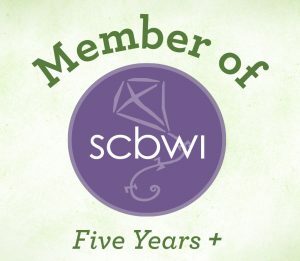 ← Story Snug Advent: S is for Santa to the Rescue!